Winter is awesome for it’s fashion, but not for what it does to your skin. We have all noticed dry, itchy and stretched skin on our bodies during winter. The same dry cold causes your scalp to dry out. This gives rise to flaky dandruff which needs some tender loving care. Here’s how to keep your scalp free from dandruff during the winters. Dahi is a very good moisturizing agent. Squeeze a lemon into the mixture and beat it into a thin paste. Apply this onto your hair and leave it on for about 30 minutes or till the mask gets dry. Then rinse it off with lukewarm water. The cleansing benefits of lemon and the moisturizing goodness of dahi combat dandruff and keep your hair looking nourished and gorgeous. Oil is sticky and gross and all that, but you just cannot deny the good properties that it has. Just heat up some coconut oil and rub it into your scalp. Then take a towel drenched in hot water and wrap it around your head. The heating action of the towel will help your hair absorb the goodness of the oil better. 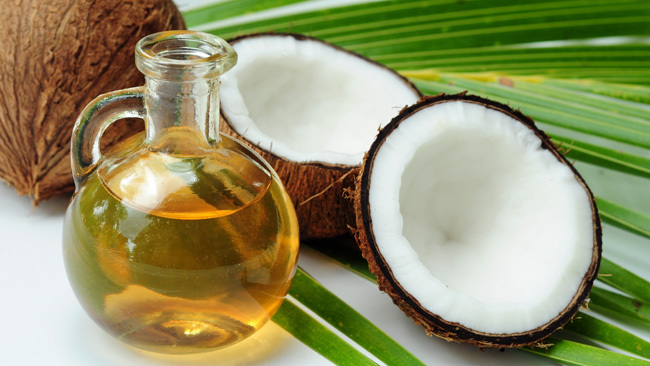 The oil moisturizes your scalp and helps keep your scalp nourished. The towel also prevents the dandruff from percolating onto your skin and giving you acne. As this kind of dandruff is a result of dryness, battle it with the best hydrating agent – aloe vera. 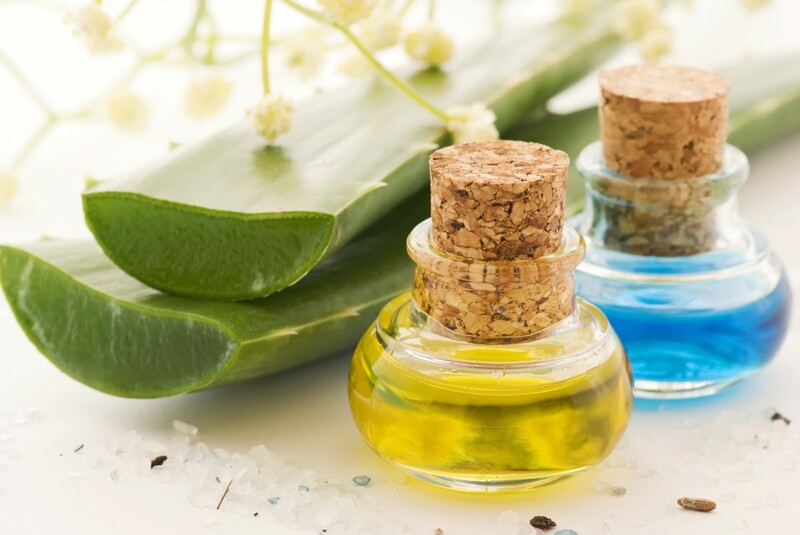 Rub some fresh aloe vera directly onto your scalp, which will help keep your scalp moisturized. Then wash it off after 20-30 minutes. The more moisturized your scalp is, the lesser the chance of dandruff! 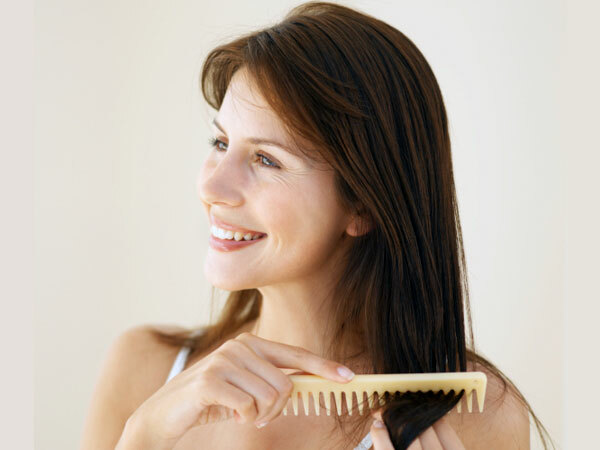 Hot water strips your scalp of its natural oils even though it may feel great on a super cold winter morning. It causes damage to the cuticle of the hair with its excessive heat and leaves your scalp feeling really dry. So remember to keep the temperature of the water lukewarm while taking a bath. I mean really comb it out. Let your comb come in contact with your scalp so that the sebum does not remain collected on the scalp, causing dandruff. When you comb your hair, the sebum and grime which your hair collects between washes is spread out from root to tip, instead of clogging your pores. Many anti-dandruff shampoos available in the market come with moisturizing ingredients. Replacing your shampoo entirely may cause some concern to most of us. So opt to use an anti-dandruff shampoo about once or twice a week. The shampoo will clear out the accumulation of the dandruff with the moisturizing agents, keep your hair looking smooth. Don’t forget to condition your hair as even the mildest anti-dandruff shampoos are quite strong. 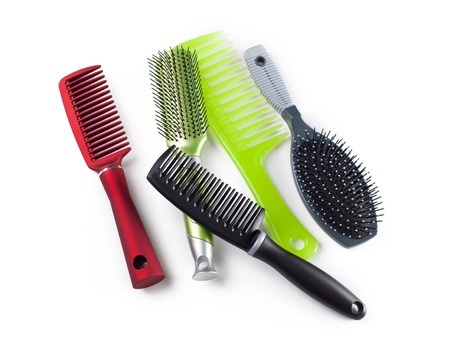 Every time you wash your hair, wash your combs and brushes. Go one step further and change your pillow cases too. If that is too much work, keep a towel on your pillow before you go to sleep. Keeping these things clean can easily prevent the recurrence of dandruff and keep your hair healthy. Following a healthy diet and drinking plenty of water is a staple you must practice for good skin and hair. This goes a great length in keeping your hair dandruff free too! 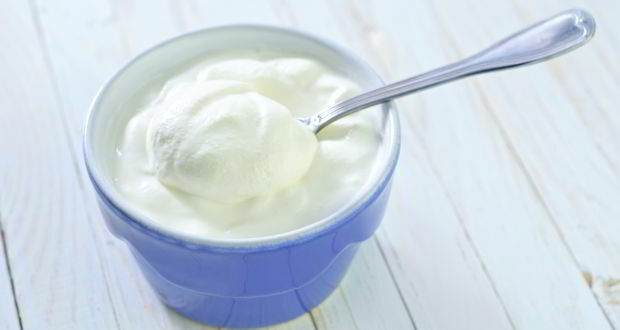 You can also try out our home remedies here!